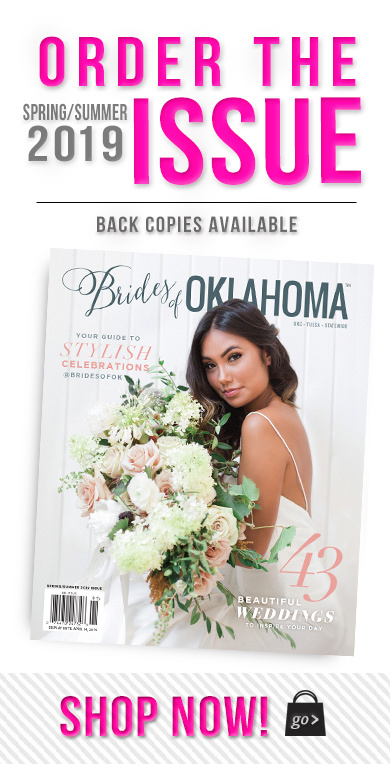 There are some amazing wedding details from real Oklahoma weddings in our latest issue of Brides of Oklahoma. 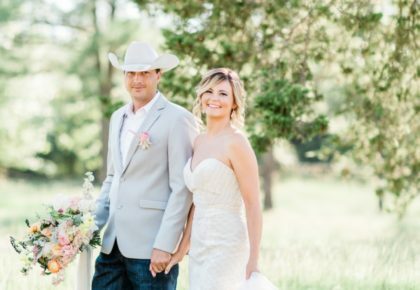 We are still gushing over the cakes, centerpieces, bouquets, invitations, altars and décor our brides submitted. 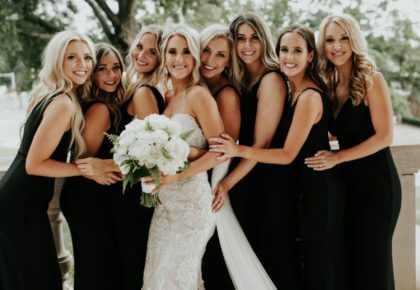 There’s still time to get your own wedding in the upcoming issue! 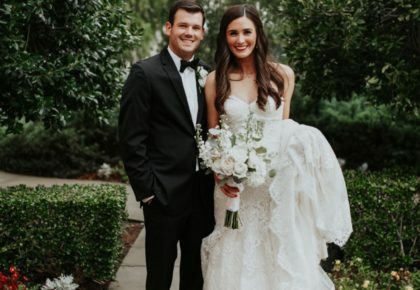 Visit www.thebridesofoklahoma.com/ok/announce-my-wedding to get started! Deadline for submission is May 1st! 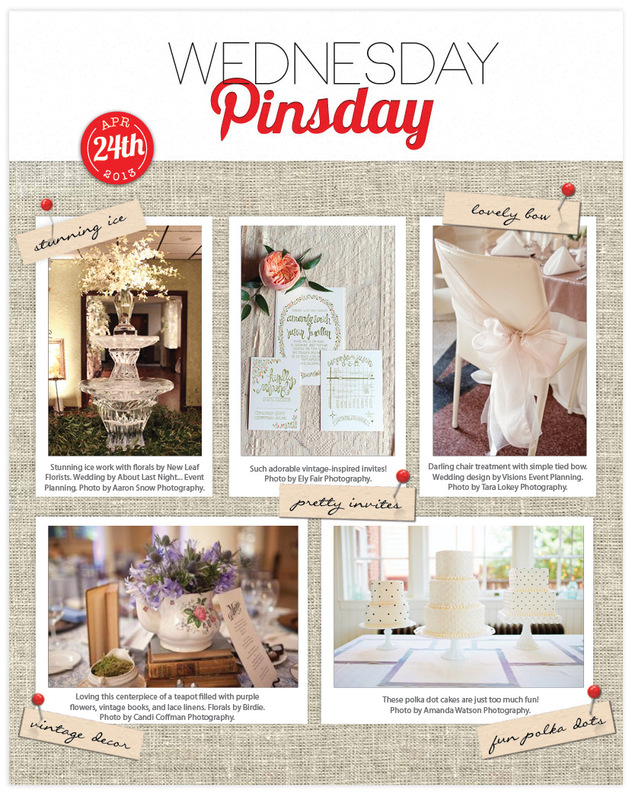 And be sure to check out our Pinterest page filled with more fabulous wedding details featured in our pages – Happy Pinsday! Photography credit (top left to bottom right): New Leaf Florist, About Last Night… Event Planning, Aaron Snow Photography | Ely Fair Photography | Visions Event Design, Tara Lokey Photography | Birdie, Candi Coffman Photography | Amanda Watson Photography.